Future Business Leaders of America is the place for you to discover your future! FBLA is a business club dedicated to giving students opportunities to immerse themselves in the real world. Throughout the year, we do activities and events, and in the spring, the real fun begins. 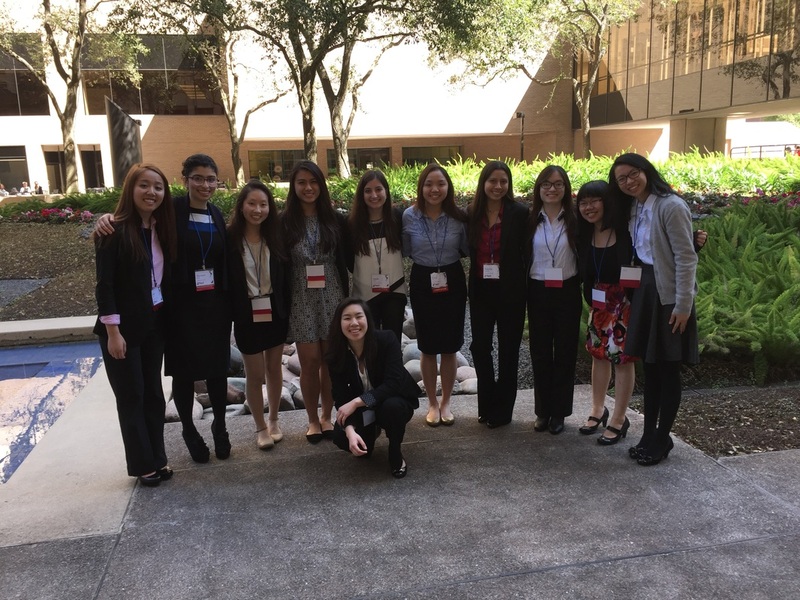 We compete in business-related events in the hopes of going to the State competition, which is to be held at the Dallas Hyatt, and to the National Leadership Conference, which is in Anaheim, California.